Ladies and Gentlemen, please stay seated as Captain Kangaroo bounces the plane back to the terminal. For those of us who have ballooned a plane with a little too much airspeed, the last thing you want is a forced landing. That’s why flaring was invented. Surely the pilot would have gone around by the twelfth bounce… but no. Time for a new prop, engine tear down and nose gear. It wasn’t the plane’s fault, it wasn’t the pilot’s fault, it was… the asphalt. 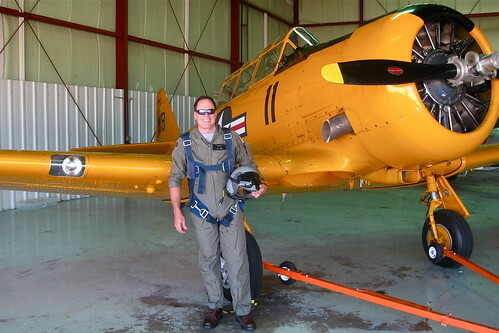 When I was first taking lessons in C-172s in ROTC at LSU at old Ryan Field in Baton Rouge ,one day as my IP and I were holding for the active for incoming traffic we witnessed a landing almost as bad–but he salvaged it. “That wasn’t a landing” my IP said, “that was an ARRIVAL!” LOL! The worst at our airport was a Piper that drove the mains into the wing and snapped off the nose gear. The plane eventually did fly again. So, all your landings have been greasers? Any “arrivals” on your log? With a little more Barbancourt we’ll get the rest of the story. Besides- you’re past the statue of limitations on flathatting and bad landings.